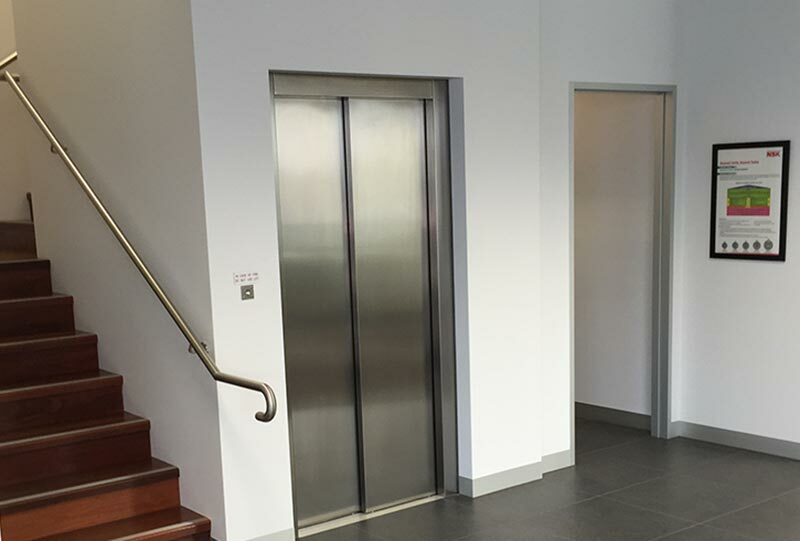 Shotton Lifts is a division of The Shotton Group and a leading manufacturer of residential and commercial lifts. 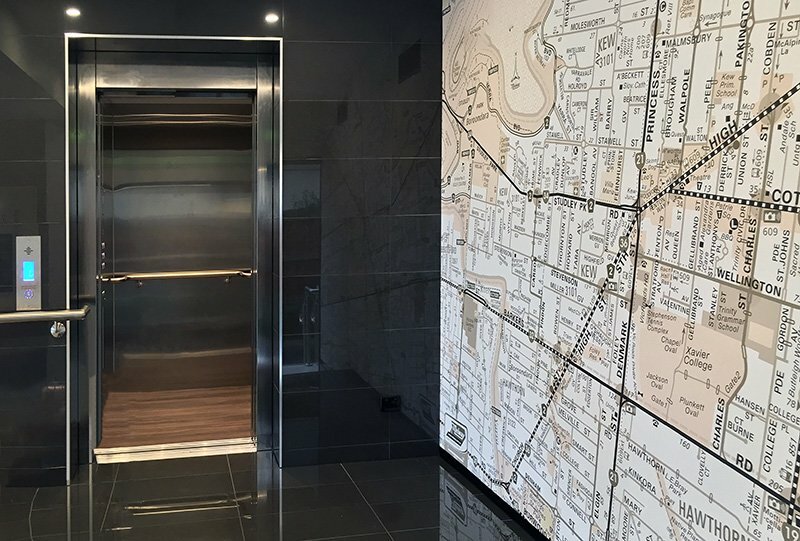 Based in Melbourne, Australia, it manufactures, markets, installs and services a world class range of lifts for the home, apartment, industrial and commercial sectors. 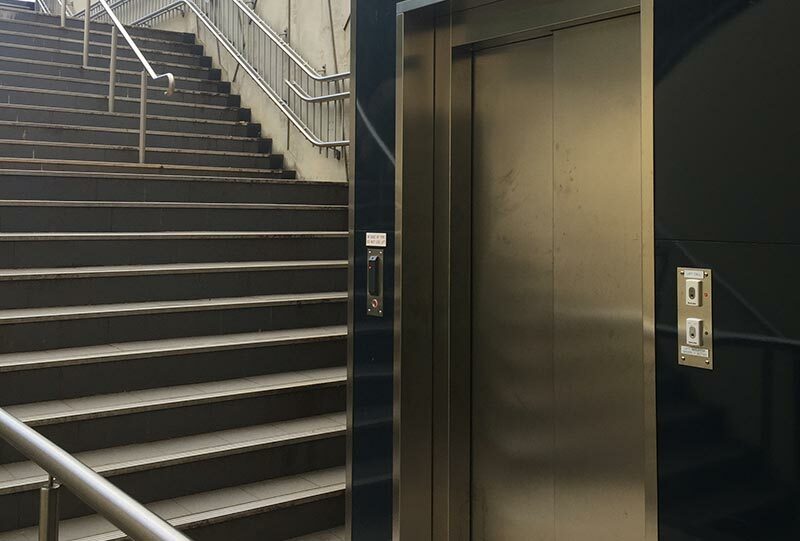 With 35 years of manufacturing experience in the lift Industry, Shotton Lift’s (Shotton) experience and expertise in supplying product up to four levels (12 metre travel) has it well placed to satisfy clients’ needs. 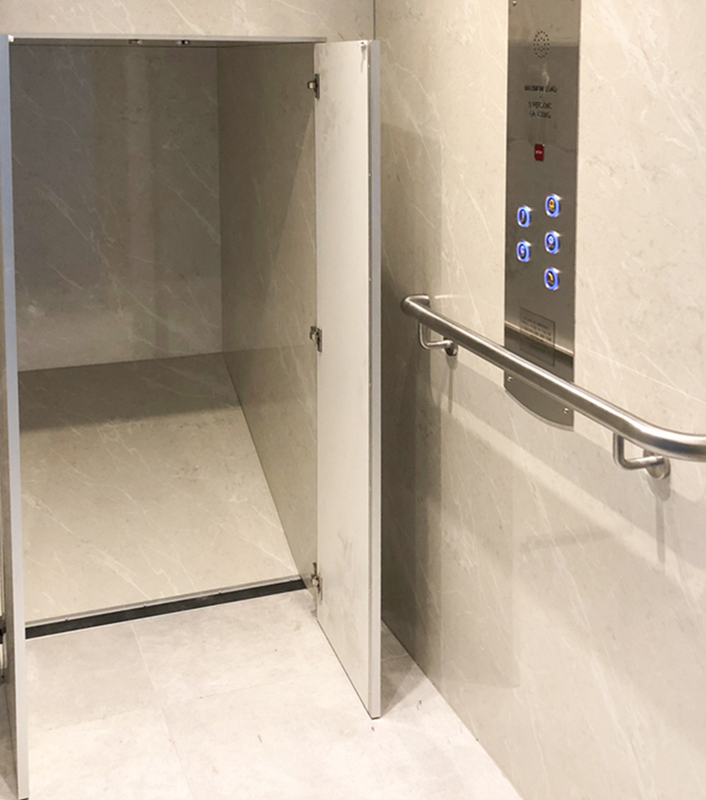 Apart from standard designs, as a manufacturer, Shotton can customise existing products or design a lift to specifically meet a client’s taste and functional requirements. 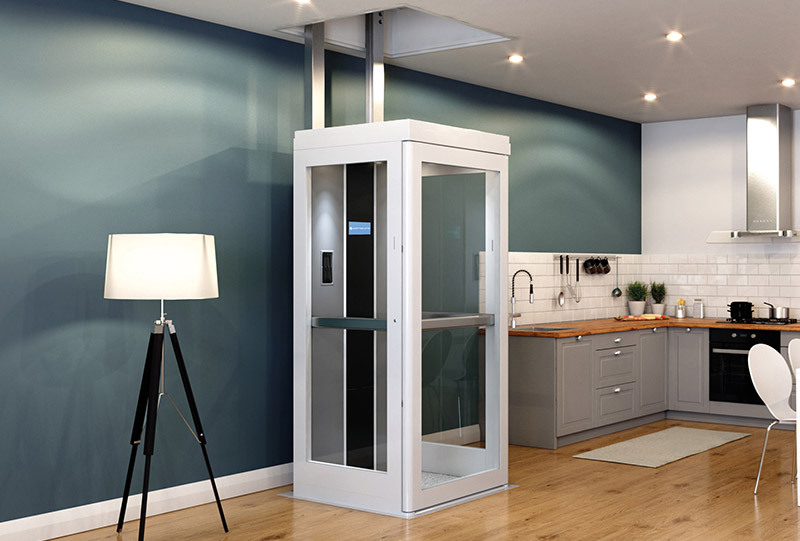 Not just another Lift company, Shotton Lifts Design, Manufacture, Install and Service their own lifts. 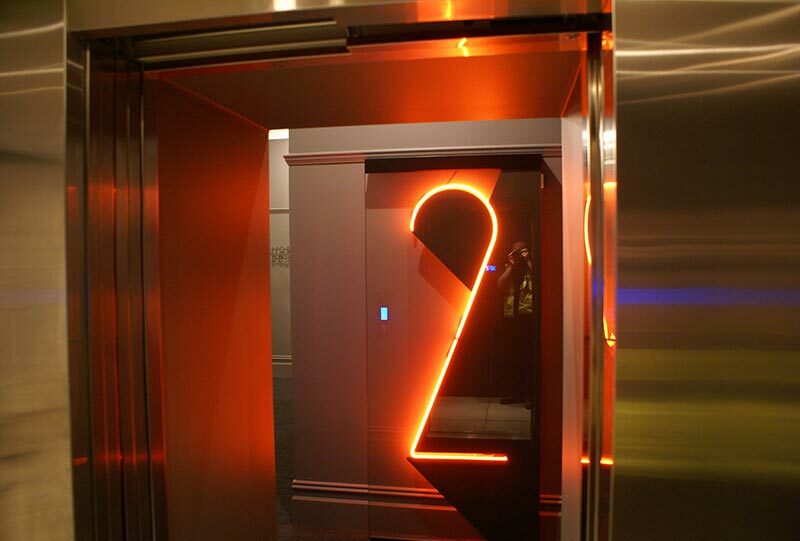 This means increased control and flexibility for our customers’ projects whilst delivering faster lead times and reduced overall building costs. 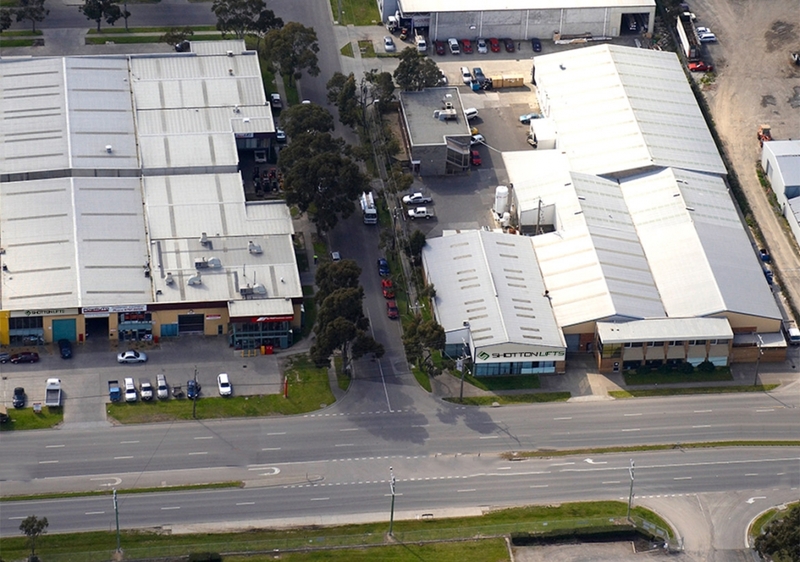 Australian Manufactured without compromising on safety and compliance. 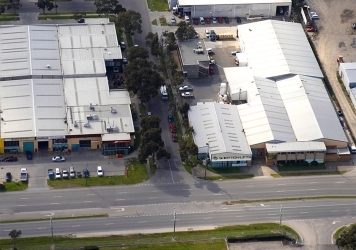 As the manufacturer lead times are amongst the fastest in the industry. All this means lower overall building costs with a measurable reduction in whole of life costs including servicing. 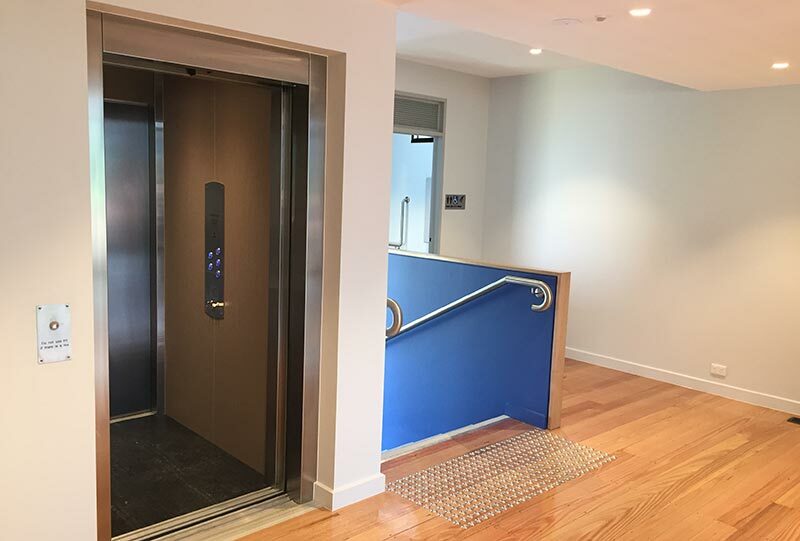 Shotton Lifts remains a local manufacturer of residential, commercial and disabled lifts in Australia. 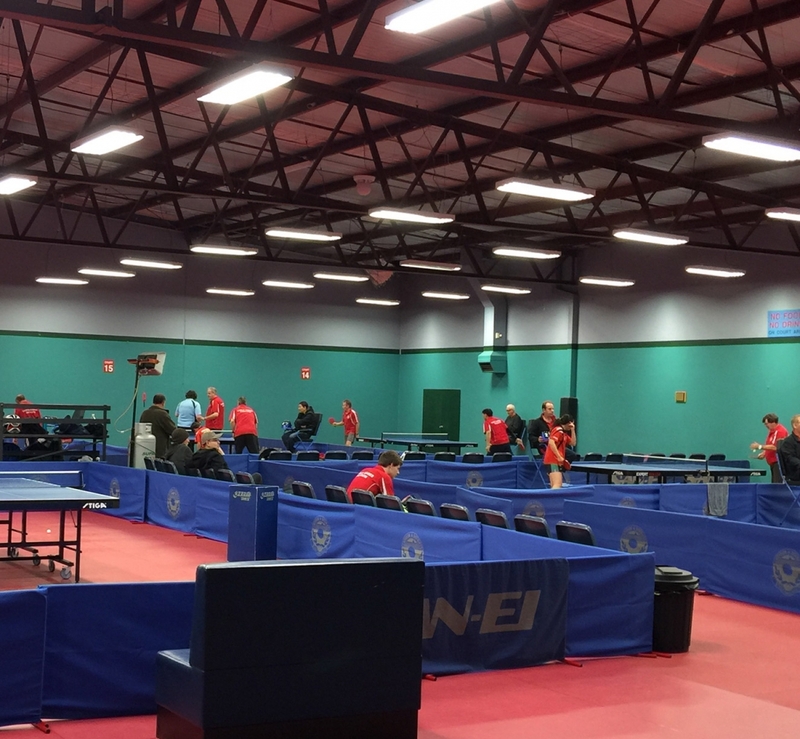 Shotton Lifts have turned their hands to providing metal clipboards to the Croydon Table Tennis Assoc. 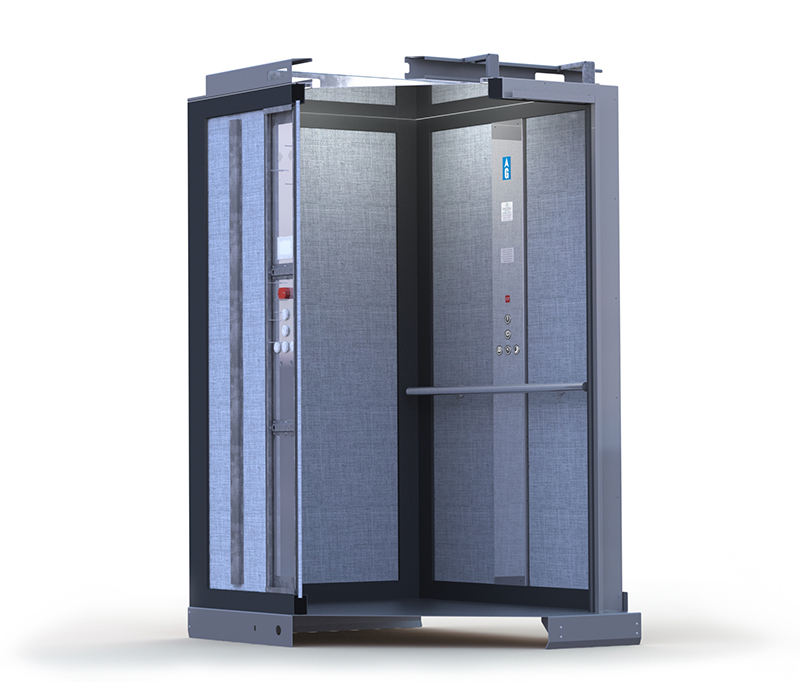 Shotton Lifts are part of the Shotton Group and are principally sheet metal manufacturers and can fabricate metal components of all shapes and sizes using our laser cutting, punching and folding machinery and welding and machining. Happy to be a sponsor of such an inclusive sport from juniors and veterans of all levels of experience. 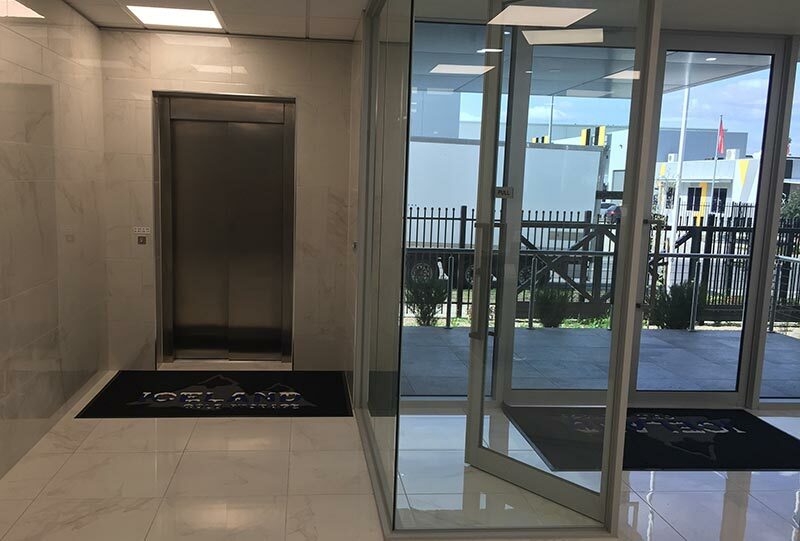 Automatic side opening and closing 2 panel sliding doors. Fire rated. Available in stainless steel (standard) and glazed (optional). NOTE: Glazed option requires longer lead times. 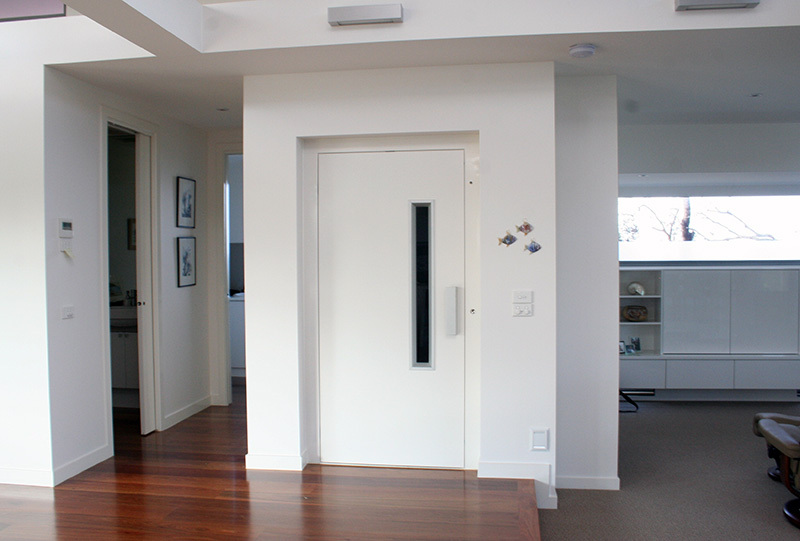 Locally produced timber doors in a wide range of styles. 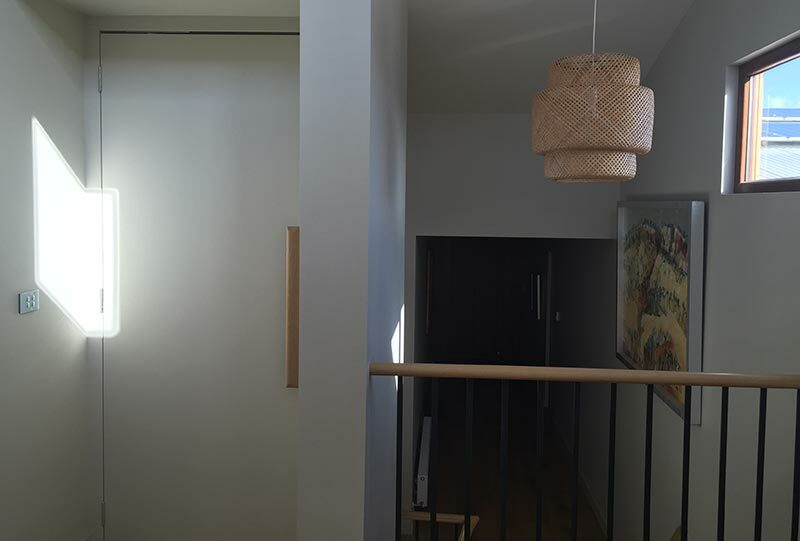 Match your other doors or contrast with a full timber grain or glass panel. Our custom “Stretcher Suitable” Boot Lift for community and medical centres. All the features of the Melba with a special boot area available for stretcher use. 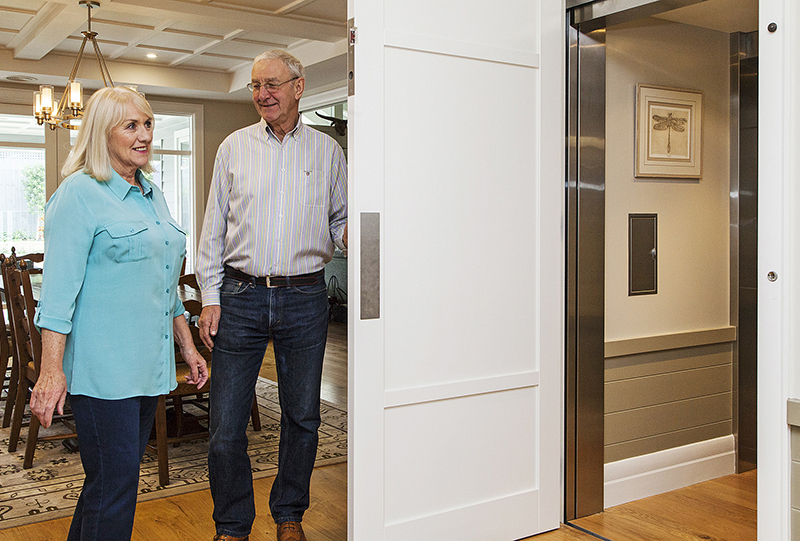 The Melba Stretcher Lift is ideally suited for medical centres requiring a lift that is capable of taking a patient stretcher. 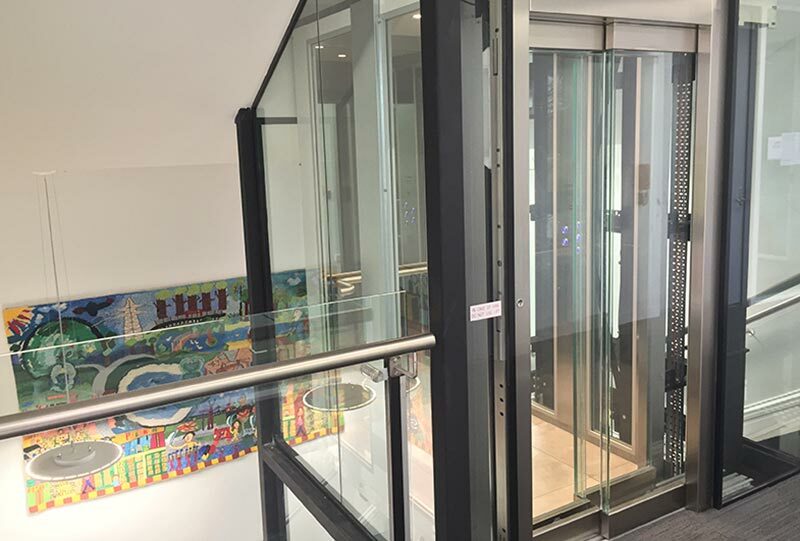 Combined with the engineered tower, new or existing buildings can benefit from minimal interruption to business through reduced need for building works.